Andrew Burn ist Professor für Medienbildung an der University of London und beschäftigt sich mit der Medienkompetenzförderung von Kindern und Jugendlichen, insbesondere im Bereich digitaler Spiele. 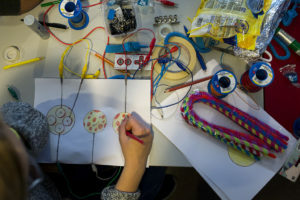 Als Leiter des DARE Collaborative (Digital|Arts|Research|Education) ist er an einer Reihe von Projekten zum kreativen Umgang mit Code und Computerspielen in bildungsbezogenen Kontexten beteiligt. Zusammen mit Magical Projects entwickelt er in leitender Position computerspiel-basierte Software für den Einsatz in der Bildung. 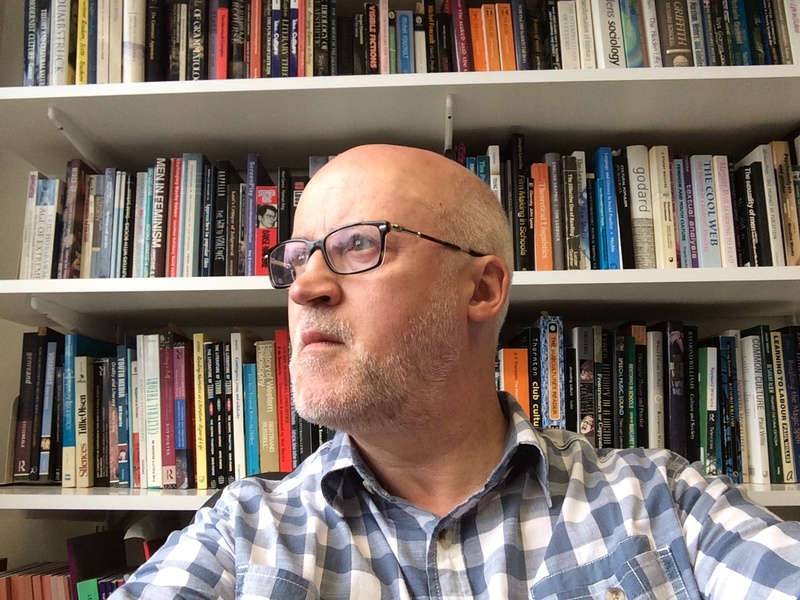 Andrew Burn is Professor of Media Education at the Institute of Education, University of London, based at the London Knowledge Lab. He is teaching and researching in the field of media education, especially regarding to computer games. As director of DARE(Digital|Arts|Research|Education) he is conducting numerous projects using digital games for creative and artistic expression in context with education. At last he is director of Magical Projects and develops game-based tools for education, such as Missionmaker.